Electric Off Road There are 49 products. 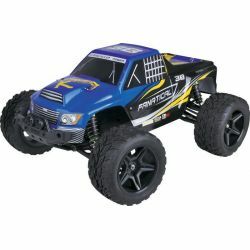 Helion Animus 18TR Truggy 1:18 - 32kph! Helion Animus Desert Truck 1:18 - 32kph!